It’s a demand of every claimant that their claim should be handled efficiently and the expected compensation is received on time without delay. Personal injury claims arise due to different circumstances or accident types. Now the eligibility to ask for compensation depends on the situation and the reasons that caused injuries. The claimant has a strong eligibility if he or she is not in fault and the incident happened due to someone else’s negligence. It also depends on the evidence and the third party’s fault ratio. Our advisors talk to you and guide you the best solution related to accident or incident. You may be involved in large-scale accidents and incidents that might have result in a heavy medical expenditure or some sort of life pertaining injury or more. 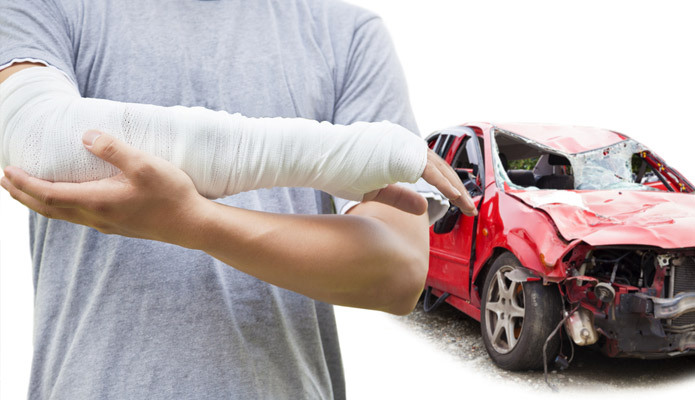 The personal Injury Claim Advisors helps the injured by seeking knowledge of the injury that happened and thereby helping them to manage their claim in the right way by advising them the right procedure. At National Accident Support line the advisors are experienced and experts in their respective field and can well advise you on your claim with their expertise and knowledge. Our claim advisory team will always be there to help you from beginning to the end of your claim process. Our Advisory team are always available to call and discuss your queries for free. You can call NASL Personal Injury Claim Advisors and get free help and suggestions. We make sure to help you with your claim on NO WIN NO FEE basis. However, in certain case if you have to pay the legal proceeding fees, we mention within the circumstances that follows and work only with your prior consent. We provide advice on your eligibility to claim. We provide guide and help to proceed with claim. The fee structure and expenses. Eligibility on the basis of NO WIN NO FEE. Helping you to collect the evidence, information, documents and data. Analyzing your claim and its proceedings to follow. Helping to get connected with the network of professionals and solicitors who can help you in the right way. We can help you with collecting evidence. We help you handle all complaints if any associated with your claim process. Last but not the least we ensure you get the fair settlement of a valid claim, thereby the customer is treated fairly and honestly and he/she is getting excellent service and also the fair compensation as promised. We strictly adhere to industry policies and regulations, legal requirements and quality standards set by the company to avoid any mishaps now or in future.